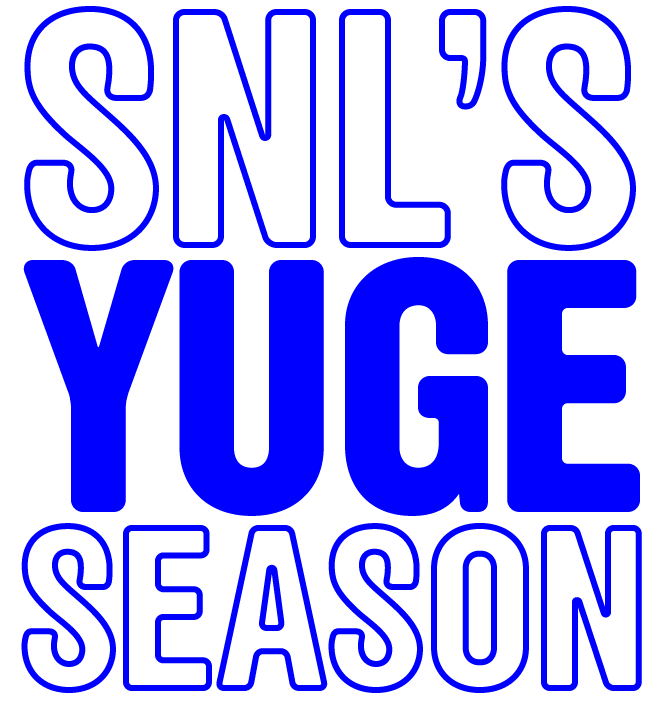 All week long, Vulture is taking a close look at Saturday Night Live’s biggest season in years. In the wake of this year’s highly publicized Saturday Night Live exits — with longtime cast members Bobby Moynihan and Vanessa Bayer choosing not to renew their contracts — there’s another shake-up that’s been getting less attention: the unexpected departure of Sasheer Zamata, after less than four seasons on air. Zamata’s addition to the show — while very well-deserved — came under less-than-ideal circumstances. When actress Kerry Washington hosted the show early in season 39, it became painfully obvious that SNL was lacking a female cast member of color. (In particular, with a sketch in which Washington had to play a host of black women, since she was the only one there.) In response to criticism from journos covering the show, and from SNL’s own Jay Pharoah, Lorne Michaels immediately held a series of not-so-secret auditions, testing out dozens of diverse female featured players before choosing Zamata (who had been previously asked to audition but declined). Although some may think that Zamata’s addition was more politically motivated than creatively minded, the fact is that Zamata was one of the Upright Citizens Brigade’s most exciting performers for years before her hiring. Every summer, when SNL superfans in the know compiled their lists of dream hires for the upcoming season, Zamata’s name usually popped up, so her casting felt like a “finally!” moment. While it’s unclear exactly what happened this year — it’s fairly rare for a cast member to depart before their contract is up — it seems like an amicable split. (Even though, unlike Moynihan and Bayer, Zamata wasn’t acknowledged in this year’s traditional farewell sketch.) It’s possible Zamata wasn’t getting the airtime she wanted, since she certainly wasn’t getting the airtime she deserved. It’s also possible that Zamata just wanted more time to work on other stuff, like her stand-up; earlier this year, she released her first special, Pizza Mind, via Seeso, and she’s been appearing in festivals all over the place. Wherever Zamata ends up next, she’ll be dearly missed over at SNL, where she managed to debut a handful of memorable impressions in her short time on the show. Here’s a look back at Zamata’s standout SNL sketches. It was inevitable that Zamata would end up playing the first-ever nonwhite Bachelorette, Rachel Lindsay, but pitting her against a parade of increasingly douchey dudes put a fun spin on the obvious jokes, in this sketch that was cut for time. This classroom rap shifts from playful to dead serious in a split second, and Zamata more than holds her own alongside Kenan Thompson and Jay Pharoah. In what became a barely recurring bit, Zamata was great as a flustered teen trying to keep her parents off her YouTube dance tutorials. When The Wiz and The Wizard of Oz blend together, Zamata’s Dorothy has to pull a ragged bunch of over-the-top characters together. Zamata’s understated First Lady portrayal was sorely underutilized during the Obama’s time in office, but this sketch — in which Vanessa Bayer plays Hillary Clinton, instead of Kate McKinnon — shows it off. Zamata is so natural playing Scandal leading lady Olivia Pope, this sketch may as well have been an audition for her own political drama. Zamata plays the token black friend in this purposefully uncomfortable critique on the casual adoption of cultural slang. One of Zamata’s very few Update visits, this clip is a master class in passive aggression (plus, there’s a cameo from Moynihan’s beloved Riblet character). When Larry Wilmore dropped an N-bomb at the White House Correspondents’ Dinner, Colin Jost didn’t seem like quite the right guy to cover it, so Zamata stepped in to give her very practical take.